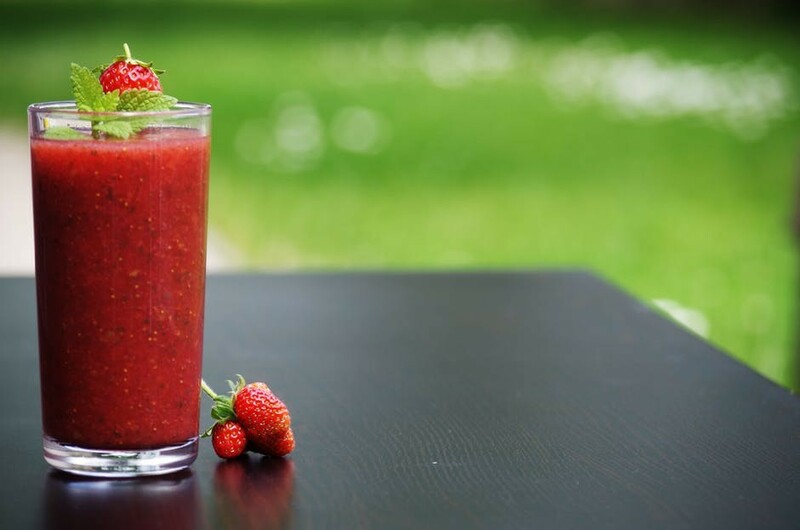 Smoothies are very popular all over the world, and it seems that everywhere you look, you see or hear people talking about or selling smoothies. There are many different recipes in books, blogs, and cooking shows on TV. Not to be mistaken for just a passing fad, smoothies are here to stay, and many people have taken to adding smoothies to their regular diet for various reasons. These reasons may range from taste to the many health benefits they offer. In this article, look at the best reasons you should add smoothies to your diet if you haven’t already done so. Smoothies are perfect for people looking to lose and manage their excess body weight, and they are especially effective when they are made with a range of healthy ingredients such as fruits and vegetables. If you are looking for optimum results, it is best to avoid powders and opt instead for fresh ingredients that provide adequate nutrients to boost metabolism and help the body burn fat. Smoothies are a good replacement for unhealthy food such as sweets and cakes. Many people crave sugary foods that are not good for them and so, adding smoothies to their diets would help them replace the sweetness of unhealthy treats with that of fresh, healthy fruit, nuts, and even cacao powder for the chocolate lovers. Many people do not eat enough vegetables and green food despite the fact that they have several health benefits that include aiding digestion and boosting the immune system. Smoothies allow you to add a lot of greens and vegetables to ensure that your body gets enough nutrients. Also, juicing your food into one simple glass offers greater convenience. In this same sense, smoothies allow for greater levels of nutrients in your diet as you can blend large portions of meals that might be otherwise difficult to consume. Your body will also absorb them faster. In addition to the several reasons mentioned above to add smoothies to your diet, smoothies offer the opportunity to try out a variety of ingredients, and you can mix them together to make delicious, nutritious drinks. If a certain blend does not suit your tastes, then you can always try out a different set of ingredients and keep experimenting until you find the right drink for you. Smoothies are the perfect addition to your diet if you are looking for good, versatile, and convenient nutrition. There are many recipes to try, and you never run the risk of getting bored. Many people are turning to smoothies for various reasons, and it is obvious from their popularity that they are worth trying out. They are certainly a healthy addition to your regular diet. With many health benefits and options of recipes to offer, smoothies should definitely be an alternative to unhealthy meals and treats that offer no nourishment to the body.